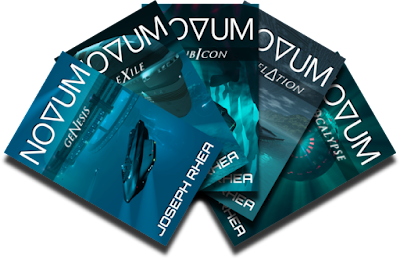 Joseph Rhea: Novum: Apocalypse is finished! I am marking this day, 6/29/2017, as the day I finished the final book of my #Novum #scifi #series. 5 books in 5 years. Done!